As if we needed another reason to celebrate this seasonal scent-sation! From sugary and savory treats to festive fall décor, pumpkins make magic happen this time of year. In honor of this all-important day we’ve rounded up some pumpkin recipes perfect for celebrating the occasion, along with guilt-free ways to enjoy the decadence of pumpkin without the calories! 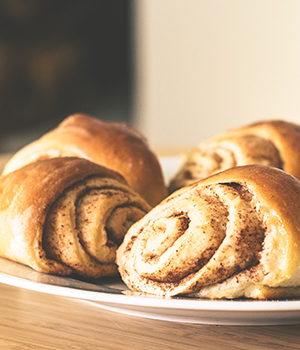 Start the day right with a big batch of easy Pumpkin Cinnamon Rolls! This 30-minute recipe will inject just the right amount of pumpkin into a breakfast favorite. Love waking up to the sweet scent of cinnamon and pumpkin? Indulge in our October Scent of the Month, Pumpkin Cinnamon Swirl (fresh pumpkin garnished with cinnamon stick and a dollop of whipped icing), for that just-out-of-the-oven fragrance without the guilt! Available in Scentsy Bars, Room Sprays and Scent Circles for 10 percent off in October. And don’t forget to order our October Warmer of the Month, Pumpkin Delivery — available while supplies last. 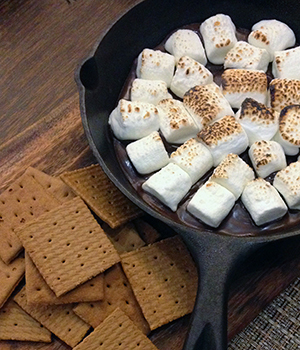 Interested in a pumpkin twist on a campfire favorite? Toast up these delicious Pumpkin S’Mores Bars for a decadent treat, no fire needed. Or delight in this delectable combination without making a mess in the kitchen with our Pumpkin Marshmallow fragrance in Scentsy Bars, Room Sprays, Scent Circles and Travel Tins. Do you enjoy more of a classic take on pumpkin treats? 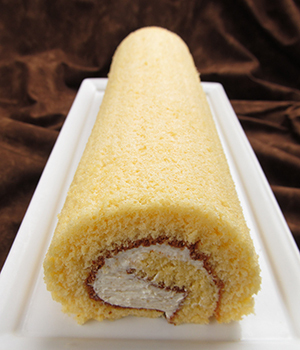 You can’t go wrong with this decadent Pumpkin Roll recipe complete with cream cheese filling! It’s sure to impress at your next autumn gathering. And keep that fall fragrance rolling all season long with Pumpkin Roll, now available in Scentsy Pods for pumpkin-goodness on the move with Scentsy Go! Can’t get enough pumpkin? Be sure to check out our other posts on DIY Pumpkin ideas and how to Pick the Best Pumpkin in the Patch! And don’t forget to grab any of our Scentsy fragrances that feature the festive gourd — no matter how strong or subtle you take your pumpkin: Apple & Cinnamon Sticks, Autumn Sunset, Cider Mill, Coconut Pumpkin Pie, Farmstand Pumpkin, Everything Nice, Pumpkin Roll and Pumpkin Marshmallow. 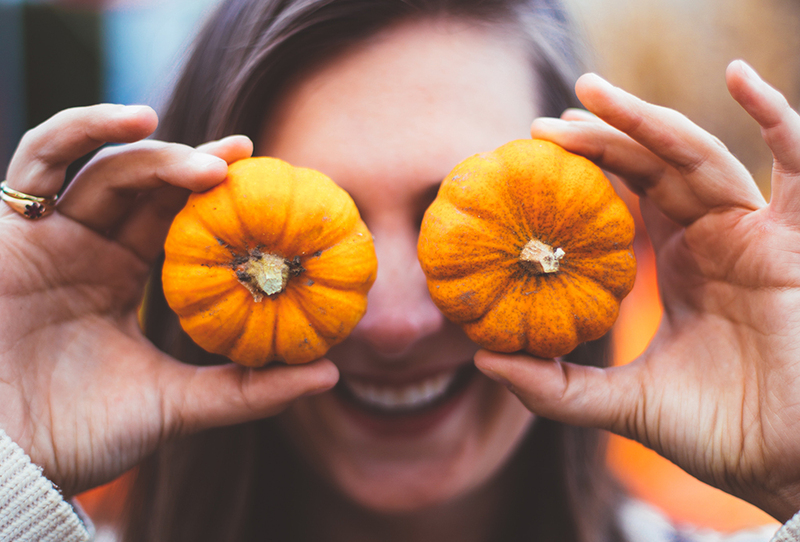 How will you be celebrating National Pumpkin Day? Separator image Posted in Food & Recipes. Nothing says on-trend like our new Scentsy Buddy clothing line!